Mountain Mavericks needs your help to win an award! A year ago Mountain Mavericks won the Morzine Source Award for best Morzine Service. Now we need your help again! We put a huge amount of effort into the little things that make your precious time in Morzine as fun and relaxing as possible and we can’t thank you enough for voting for us. Well that time of year is back and we need your help again. If you could take 30 seconds to vote for us by clicking the link, scrolling to the nomination form at the bottom of the page and nominating us for the Morzine Source Awards 2016 we’d be ever so thankful and will give you eternal high fives! Thank you Mavericks and remember #BEMOREMOUNTAINMAVERICK!! 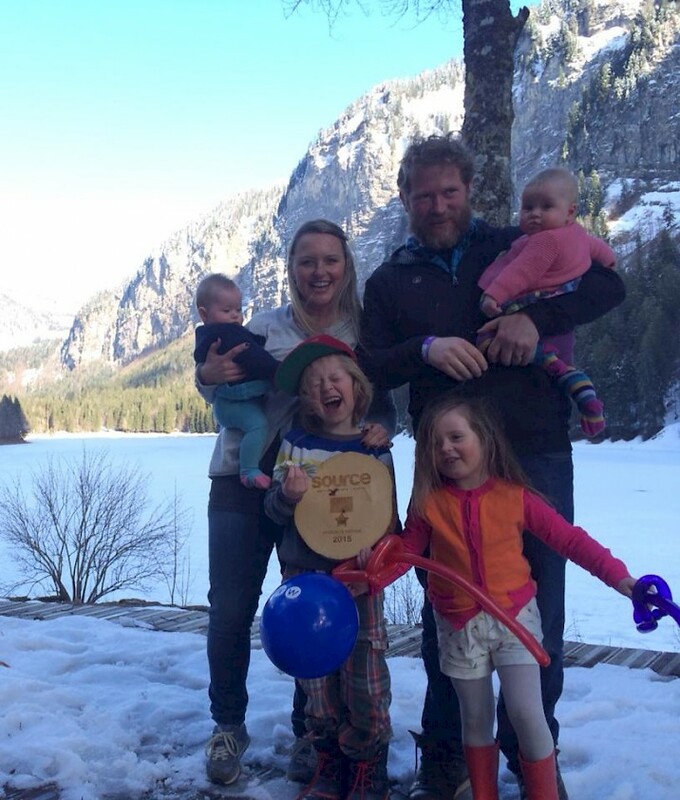 Previous: Mountain Mavericks are looking for chalet hosts. Fancy a change? Next: Everyday Is A Snow Day Challenge! Our driver Luke is doing something very special!